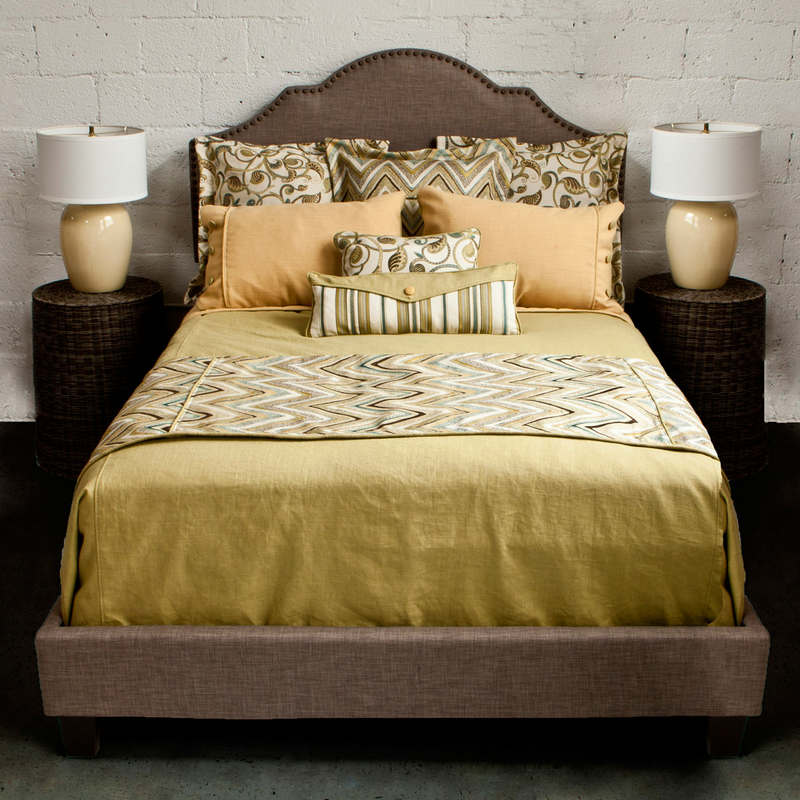 Give your bedroom beach flair with the Giardini Four-Piece Bed Set - King. 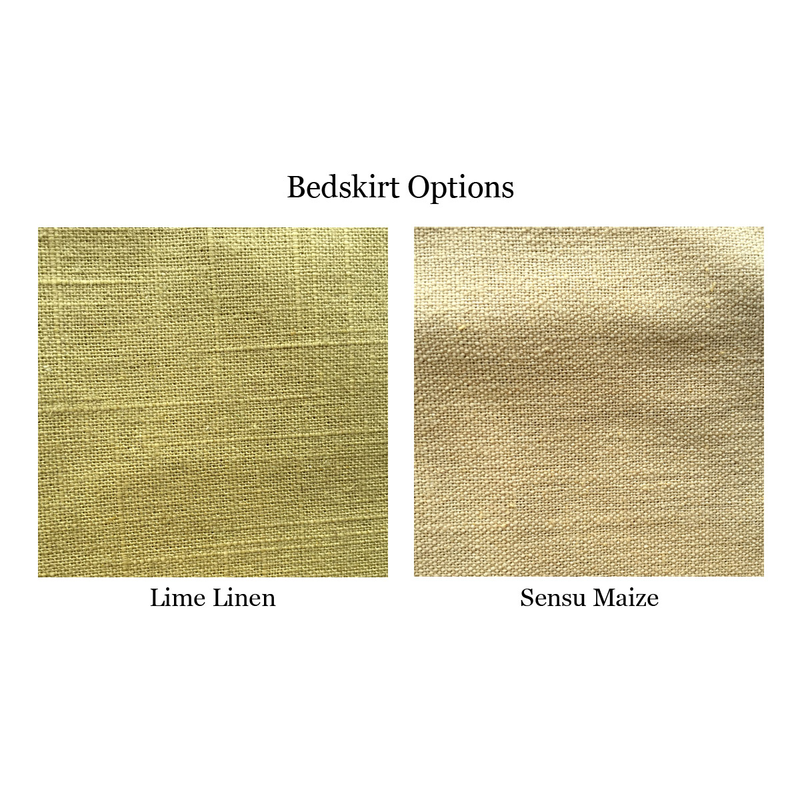 These coastal bedding sets are detailed with soft poly-linen solids in maize with lime reverse. Ships from the manufacturer. Allow 4 to 6 weeks. Cannot express ship. 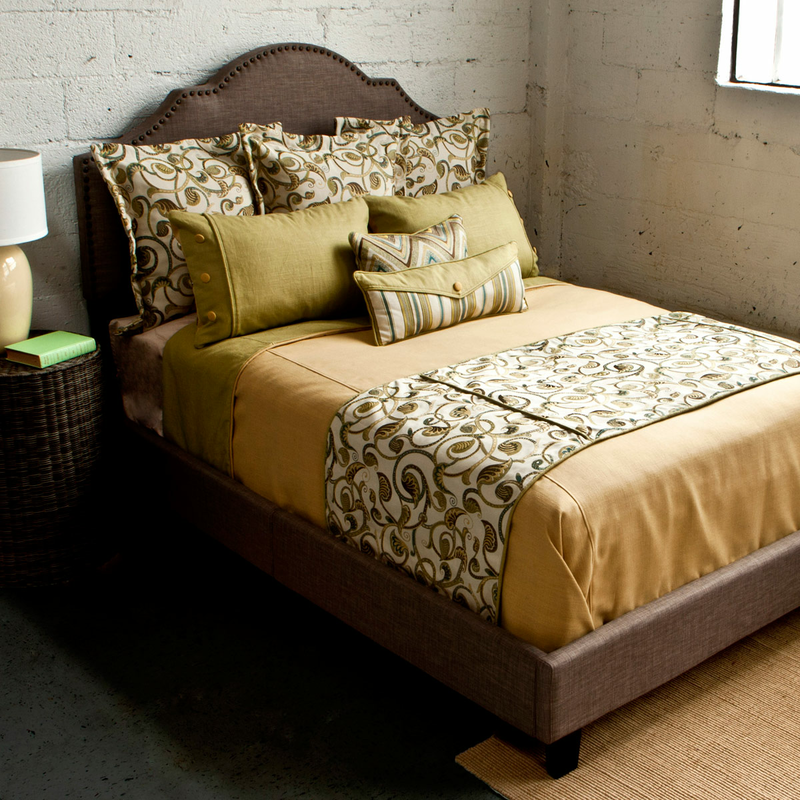 For more products, we ask you to take a moment to have a look at our thorough selection of coastal bed sets at Bella Coastal Decor now.